When ski racing legend Al Raine made the move to Whistler in 1973, he had already established himself as head coach and program director of the Canadian National Alpine Ski Team at the age of 32. 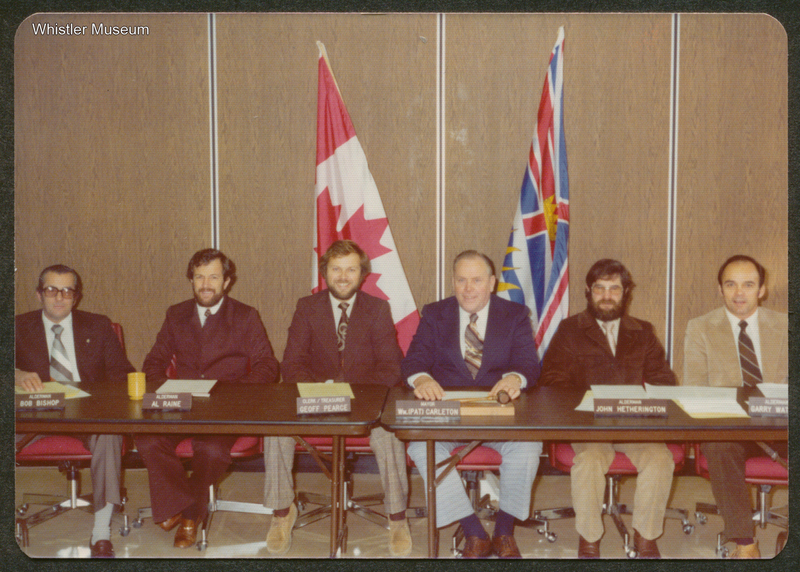 Around this time, the provincial government was looking for an individual to provide technical expertise and coordinate provincial ski expansion, as well as oversee the development of Whistler as a tourist destination resort. 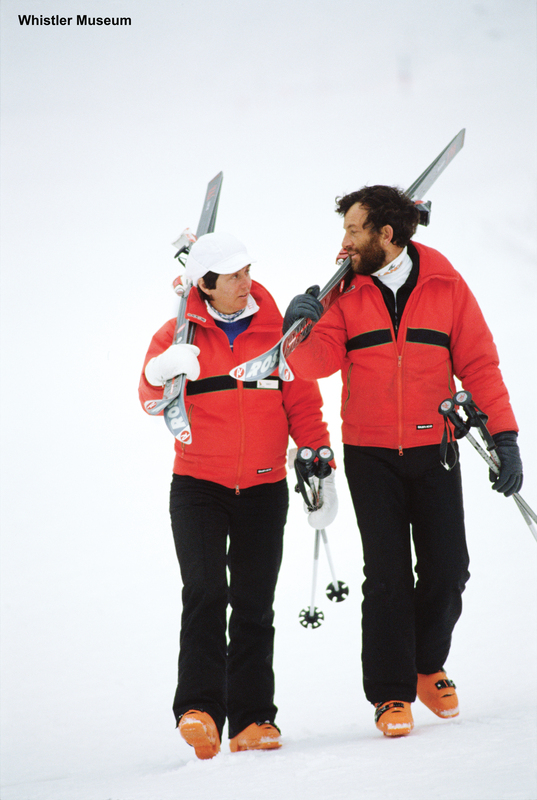 With his extensive background in the ski industry, Raine was the perfect candidate to act as a liaison between the municipality and the provincial government. Thus, Al was approached about a position and he accepted in May 1974. As acting Ski Area Coordinator of B.C. and alderman for the Resort Municipality of Whistler (RMOW), one of Al’s first tasks was assisting in the building of a sewer plant that would service the entire valley. With the completion of the new sewer system, the Whistler council turned their attention to creating a central village. When the government asked their appointed ski coordinator to report on the realistic achievable goals for Whistler, Al remained positive that it had the potential to become a world-class ski resort, despite the weakness that was B.C.’s coastal climate. He was confident that with good skiing on the upper mountains, solid lifts, and a village, success would be imminent. At the same time, this meant that more lifts were vital, seeing as upward of 2400 people could be seen standing in line for hours at a time, waiting to get onto a mountain with a capacity of 600 skiers per hour. With local government starting to take shape, Al began to look toward the possibility of a future for Blackcomb. 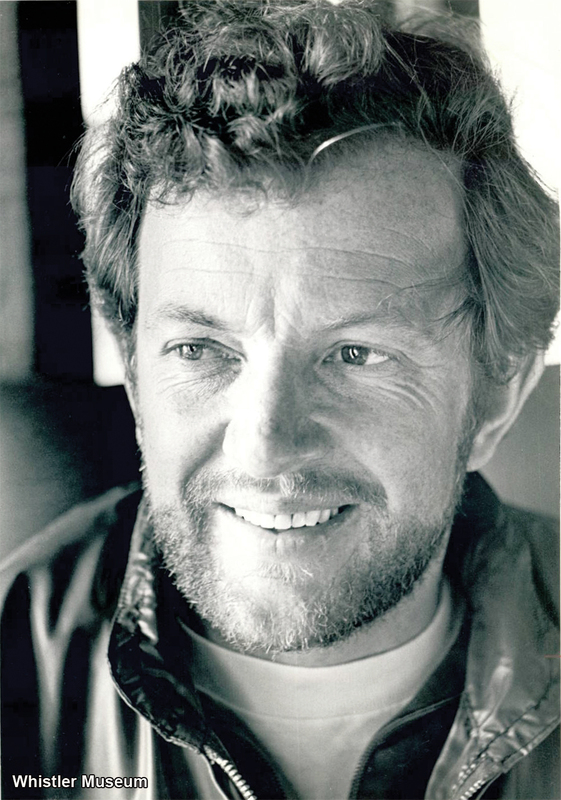 In September of 1976, he put out a proposal call to develop the mountain. After months of silence, a bid finally came in from the Aspen Ski Corporation of Colorado in joint venture with the Canadian Federal Business Development Bank. Once final terms were ironed out and the deal agreed upon, investors had the go ahead to complete phase one of development, and on December 6, 1980, Blackcomb Mountain opened with 1240 vertical meters of skiing available. 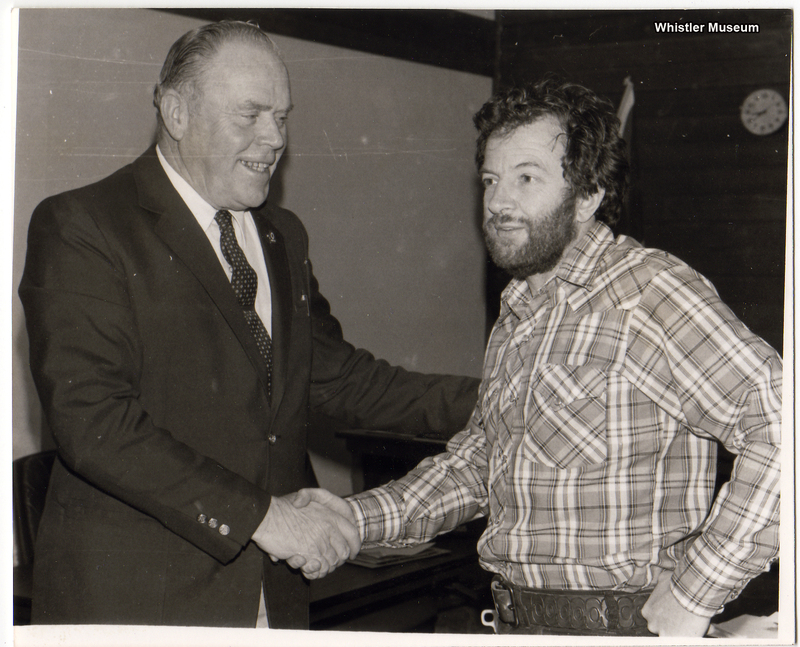 Al’s position as B.C.’s ski area coordinator included more than just Whistler. He also studied 45 areas province wide, giving site evaluations on their probability. In 1980, Al stepped down from his position and took the job of General Manager of the newly formed Whistler Resort Association. The organization was responsible for scheduling events at Whistler while providing basic information, central reservations, and marketing promotions for the resort. Today, Al and his wife Nancy can be seen in Whistler skiing, golfing, and playing tennis. After years of hard work and dedication, Al Raine has the opportunity to enjoy the vision of Whistler that he assisted in creating.